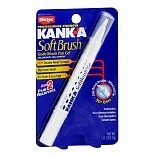 Shop Kanka Soft Brush Tooth/ Mouth Pain Gel Oral Anesthetic/ Oral Astringent (.07 oz. ).07 oz. 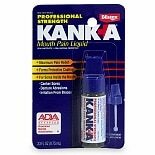 Shop Kanka Mouth Pain Liquid (.33 oz. ).33 oz.